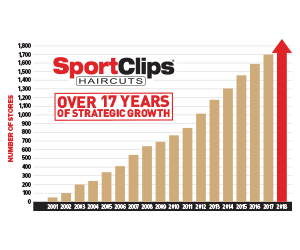 Note: Priority growth markets include: AL, CA, CO, CT, DE, FL, GA, IL, IN, KY, LA, ME, MD, MA, MI, MN, NH, NJ, NY, OH, PA, RI, TX, VT, VA, WA, and WI. 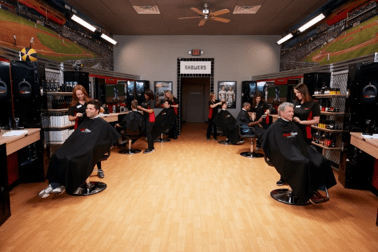 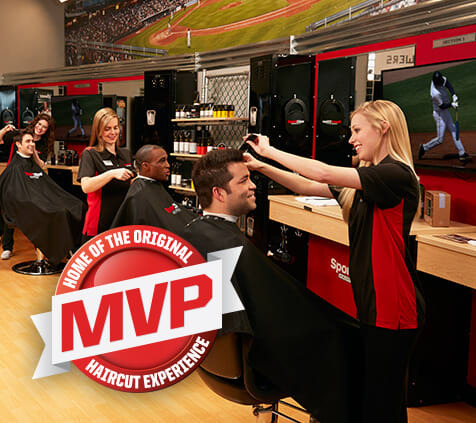 Sport Clips Haircuts offers owners a way to transition from their day job and pave a path to greater financial and personal freedom through investment in a simple, multi-unit, semi-absentee business model. 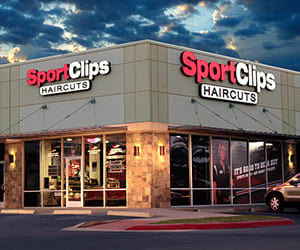 Please Note: Sport Clips is currently accepting inquiries from the following states: Alabama, California, Colorado, Connecticut, Delaware, Florida, Georgia, Illinois, Indiana, Kentucky, Louisiana, Maine, Maryland, Massachusetts, Michigan, Minnesota, New Hampshire, New Jersey, New York, Ohio, Pennsylvania, Rhode Island, Texas, Vermont, Virginia, Washington, Wisconsin.